Thursday, July 4th, I finished my ITTT TEFL courses. I stayed home both Wednesday and Thursday (the only two days off I had had in awhile) so that I could power through the last of the units. I was determined to finish the units before the tutor went on vacation so that I could get my certification before the end of August and have plenty of time to apply for jobs. Well, after paying the extra fee to have the certificate shipped in 2-3 days as opposed to 2-3 weeks and waiting by the window like an excited puppy I received my certification! 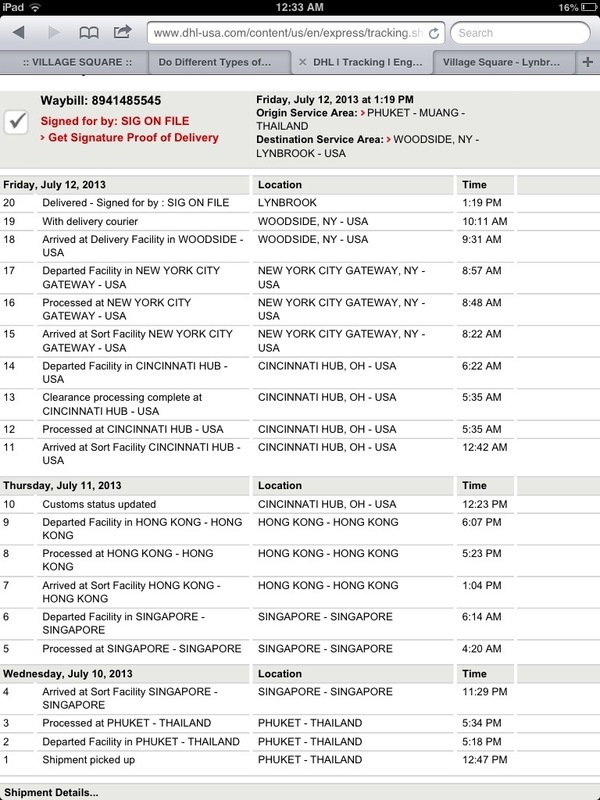 I even followed it every step of the way through it’s tracking number!